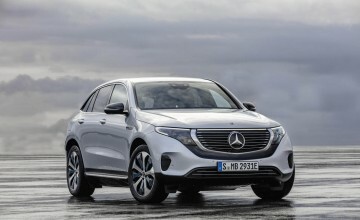 A CLASSIC Mercedes sports car could make well over £1 million when it is auctioned in the summer. 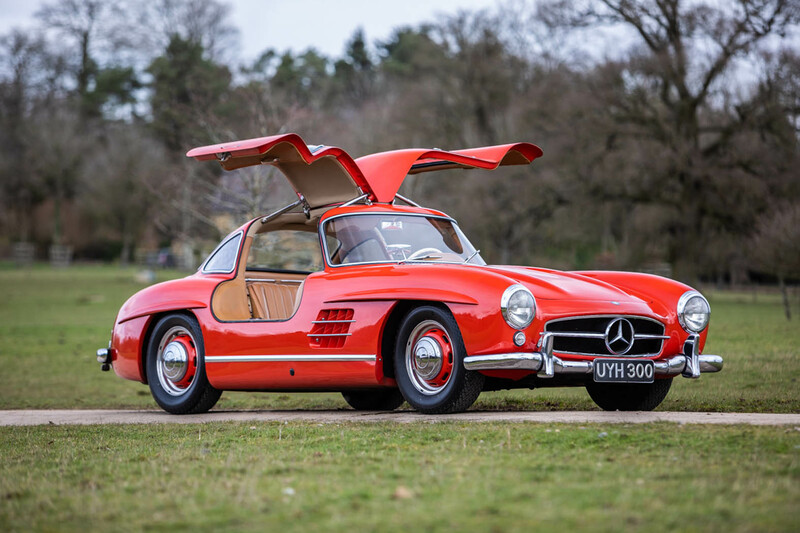 The 1954 Mercedes 300SL Gullwing headlines the Silverstone Auctions sale on July 27 and 28. 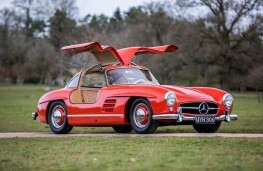 Called Gullwing because the way its doors open upwards like a bird's wings, only 1,400 cars were ever made. In 1999 the 300SL Gullwing was voted "Sports car of the century". The auctioneer is not hinting at a likely hammer price but a similar car sold for £1.3 million in December. 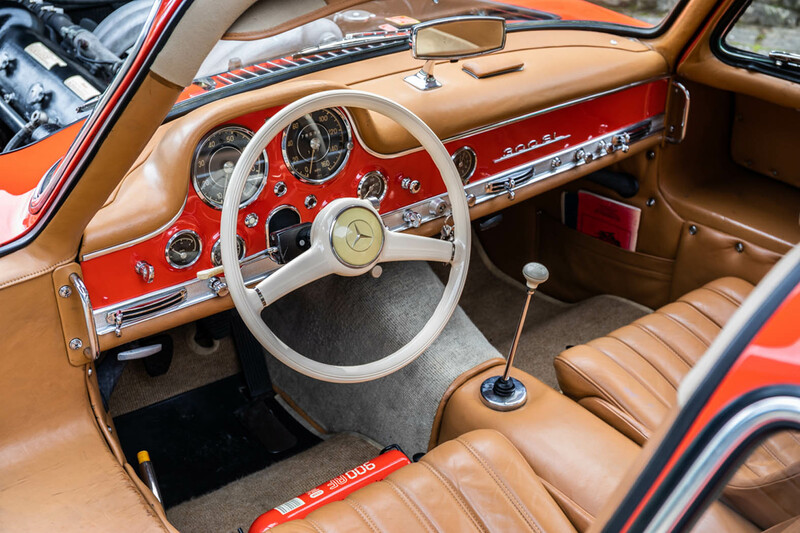 The 300SL offered at the Silverstone sale was bought from an American owner by the late Peter Warr, who was team manager for the Lotus formula 1 team. He imported the car from Arizona in 1989 and enjoyed the car until it was purchased by the current owner in 1993. Famous owners of other 300SLs have included the artist Pablo Picasso, actors Sophia Loren and Clark Gable and, currently, fashion house owner Ralph Lauren. 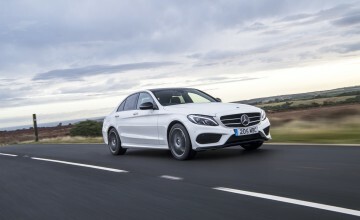 The auction car was originally finished in Mercedes racing silver. It is now presented in Fire Engine Red as it was when Peter Warr imported the car in 1989. 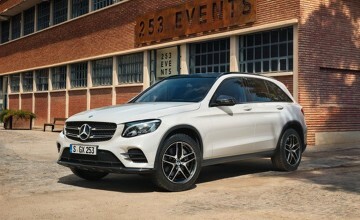 It has also been fitted with a sports camshaft upgrade and, more recently, electronic power steering which can be removed if required. 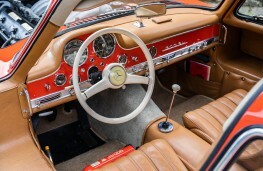 The car has been on many European motor tours to exotic places such as Spain, Portugal, Italy, France and Monaco, as well as competing on the Ecurie Ecosse Scottish Tours no fewer than 12 times.